As 2015 comes to a close, it’s worth bidding one last farewell to all the news stories that never should have been stories in the first place. 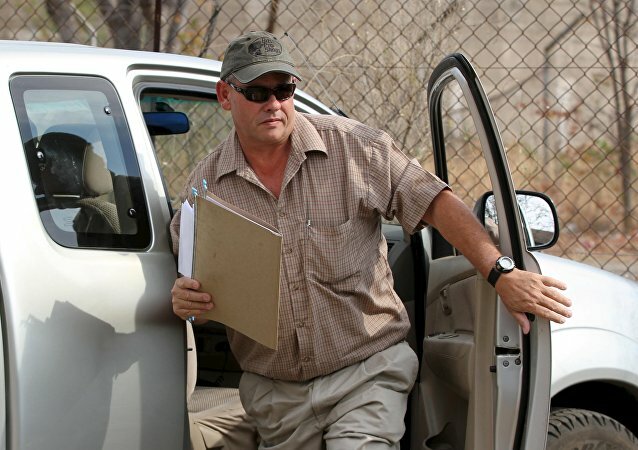 The lawyers of a professional hunter who has been accused of helping to kill the famous lion in Zimbabwe, asked that all charges be dropped on Monday, who see no ‘chargeable offence’ in the circumstances. As Walter Palmer instantly became the focus of international outrage for killing Cecil the lion in Zimbabwe, it is almost ironic that you can legally kill endangered animals right in his home country.